All rainwater tanks are not the same! 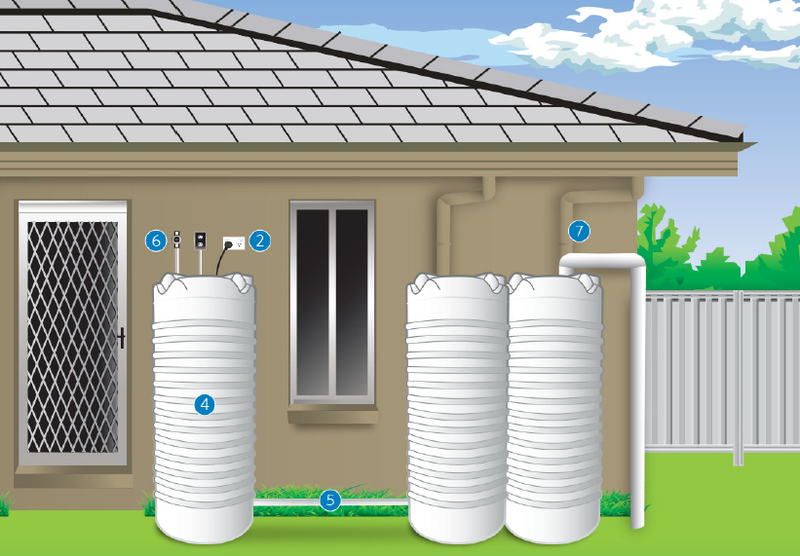 Over the last 15 years, Rainwater tanks have come a long way. The companies that are committed to excellence are still here. The truer success of a company and the products they sell are based on quality systems in the manufacturing process and the constant implementation of better designs to suit the changing market needs. The beauty of these is not just in their looks, but they are universal and can be connected in any configuration to suit your home’s needs. They are guaranteed ‘no split’ as there are no joins at the seams. They are moulded to an exact measurement and thickness that’s backed by a Lifetime Warranty*. The old way of manufacturing tanks was in two pieces which then where moulded together at the seams; the test of time show that the force of the water inside the tank puts pressure on the seams which causes them to split and leak. This too applies with steel tanks; these are joined sheets of metal that tend to give rise to leaks, and holes; not to mention the rust problem on the inside. Modern technology has proven that the one piece moulded tank is the way to go!